Joburg residents frustrated by load shedding - SABC News - Breaking news, special reports, world, business, sport coverage of all South African current events. Africa's news leader. Eskom has implemented stage 4 load shedding. Joburg residents have expressed frustration over load shedding. Eskom has implemented Stage 4 load shedding in the country. 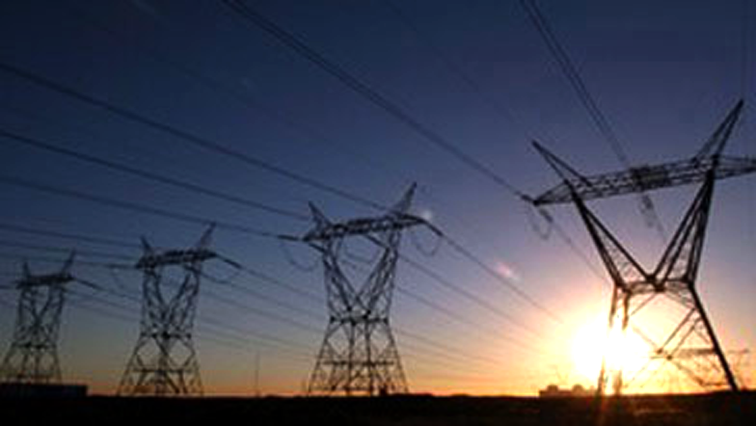 Eskom says it will continue to cut power this week as it struggles with capacity shortages. Johannesburg residents say they are struggling to deal with the situation. “Load shedding is really affecting us because we really do not have time to study because the lights are off. We were supposed to have a test, but luckily it was postponed,” says one of the residents. Another resident says load shedding is really bothersome. Meanwhile, measures are in place at the Pelonomi Hospital in Bloemfontein to avoid power interruptions due to load shedding. Pelonomi is the biggest hospital in the Free State. The hospital’s Head of Administration, Mpotsang Nzume, says they have acquired seven new generators to deal with any load shedding that may be implemented at critical times. Nzume, however, says the hospital has been exempted from both stages one and two load shedding. This entry was posted on 18 Mar 2019,06:10PM at 6:10 PM and is filed under South Africa. You can follow any responses to this entry through the RSS 2.0 feed. Both comments and pings are currently closed.